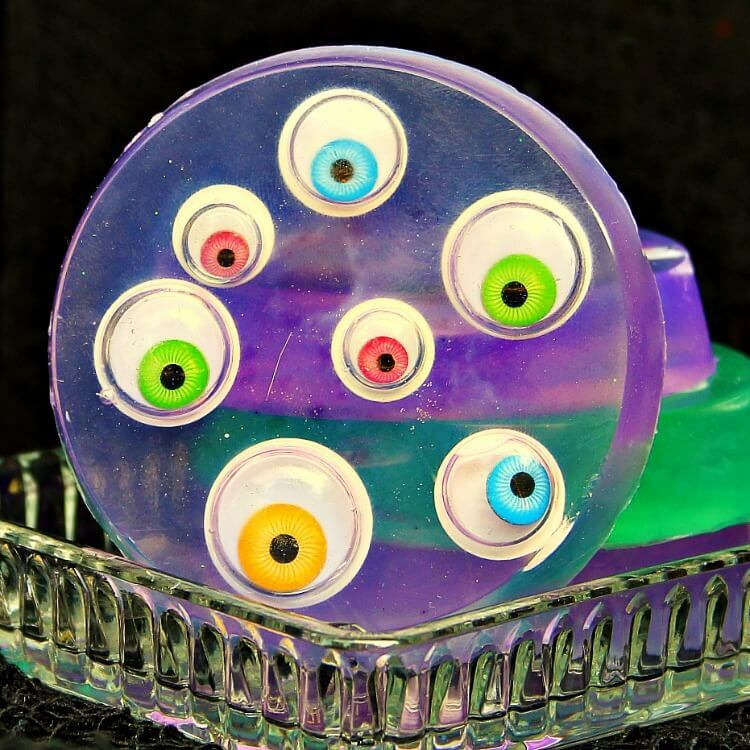 This easy melt and pour monster soap is going to bring the smiles! 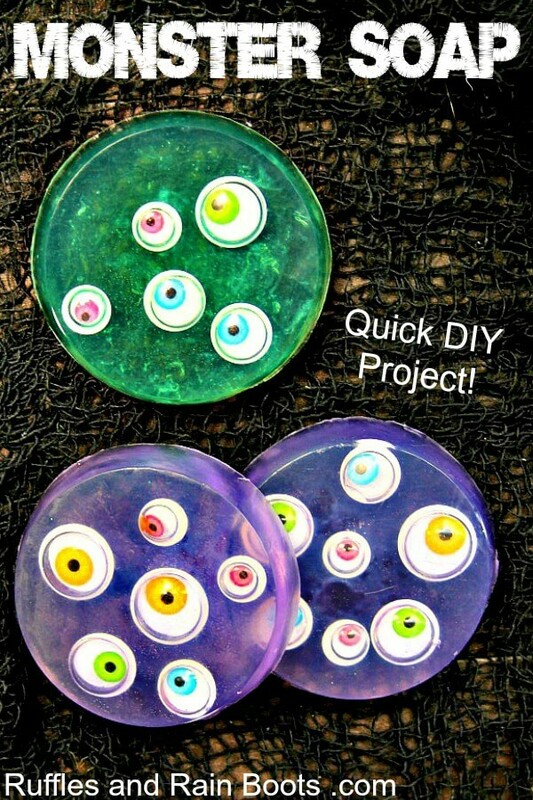 Grab the kids and some googly eyes and click to see how easy it is to make. We love adding a bit of monster magic around here at Ruffles and Rain Boots. With fun monster wreaths for Halloween or an entire day of learning about acceptance with a monster learning theme, we sure do like the little beasties. When teaching kids about hygiene, it’s imperative to make it fun and memorable. Guess what? 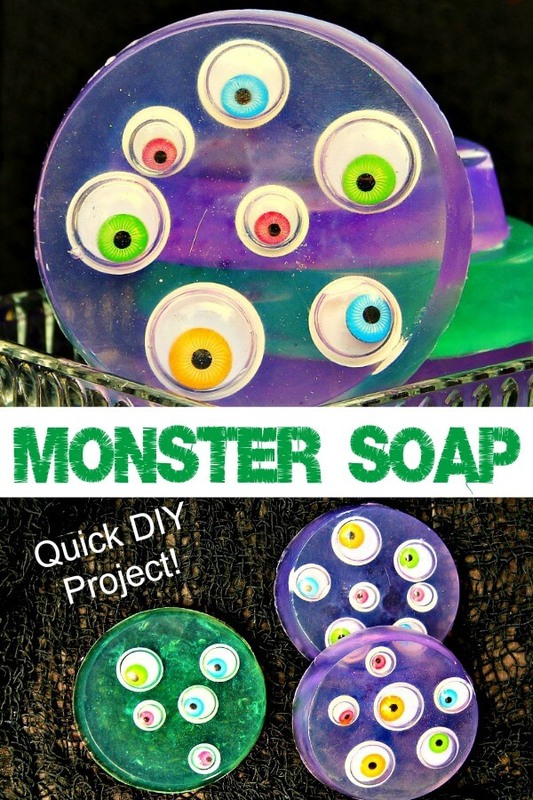 This easy melt and pour monster soap does both of those with a punch! And because it uses the melt-and-pour soap base, it’s a quick craft. 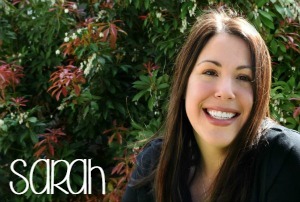 The raspberry seed oil is optional but consider adding it if you make your own soaps often. It’s loaded with anti-inflammatory and antioxidant goodness. This isn’t a hard craft at all and the kids can join in the fun making their own DIY soap just for kids! Cut the soap base into 1-inch cubes, putting 6 each into 2 containers. Melt one container’s soap base per the package instructions. 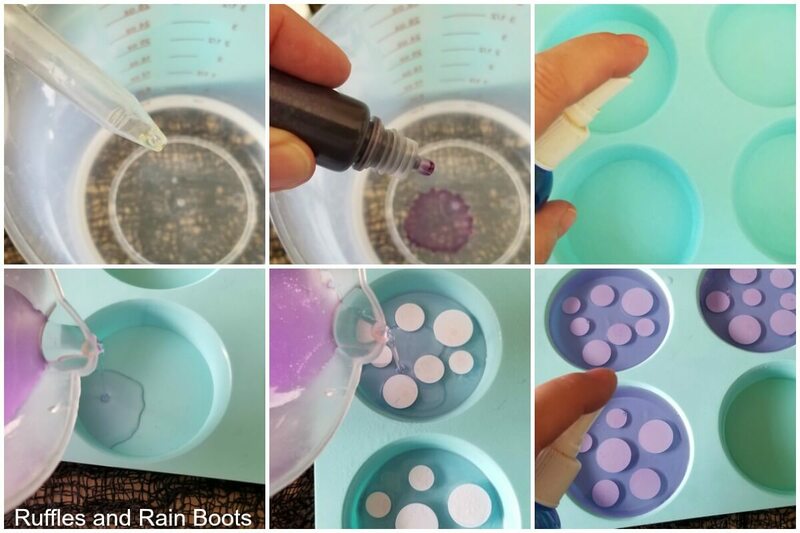 Add 1-2 drops of raspberry oil, your preferred scent, and 1-2 drops of purple colorant to the bowl. Spray each cavity of the mold with a light misting of rubbing alcohol. Pour the soap base into the mold so that it just covers the bottom. Wait 2 minutes and press in the googly eyes upside down – you can use a chopstick or toothpick. Allow the soap to harden about 5 minutes and then add in more of the purple soap base. Spray the soap with a light misting of rubbing alcohol. Repeat for the green melt and pour monster soaps. Allow the soaps to dry fully – at least 2 hours – before storing. You can wrap each one individually or store them together in an airtight container. Wouldn’t this be a fun little soap for the kid’s bathroom? What are some fun ways you add a bit of monster magic into the day?